When you manually install MySQL from zip, no MySQL service get created. E: The repository 'http://repo.mysql.com/apt/ubuntu bionic InRelease' is not signed. Now apt update will work. This will give you current value of open_files_limit. 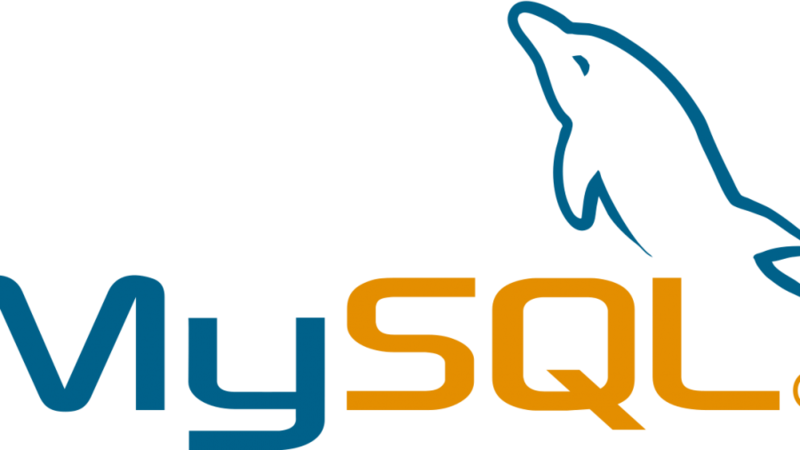 To increase the value, edit MySQL configuration file, this normally located in /etc/my.cnf, on some servers, it will be on /etc/mysql/my.cnf, add following under [mysqld] section. On a VPS, editing /etc/my.cnf did not changed the value in MySQL for some reason. I got it fixed by running mysqldump with –max_allowed_packet=2G option. On Ubuntu 16.04 server with MySQL 5.7, when i run, i get following error. 2018-12-29T06:13:26.191918Z mysqld_safe Logging to syslog. 2018-12-29T06:13:26.195961Z mysqld_safe Logging to '/var/log/mysql/error.log'. 2018-12-29T06:13:26.199396Z mysqld_safe Directory '/var/run/mysqld' for UNIX socket file don't exists. You can press enter for password, you will be logged in with no password. You get a MySQL backup file containing all databases. Replace USER_NAME with your desired MySQL username. PASSWORD_HERE with password you need.